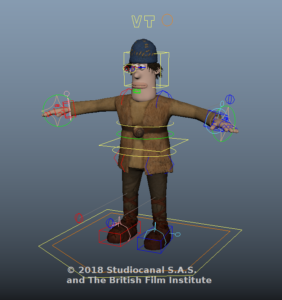 RIG-IT.net had the pleasure to contribute with rigging crowd characters for Early Man, new movie by stop-motion animation legends Aardman Animations. One of the trailers showing some of the crowd shots. One of the rig setups RIG-IT.net has generated for this movie. We would also like to thank to Axis VFX for this opportunity.